We supply sliding wardrobes in Dublin offering great value for your money. We supply and fit walk-in wardrobes offering great ideas for your room. 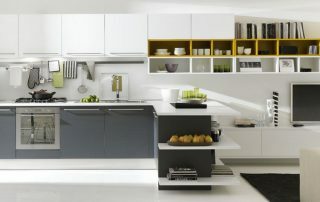 kitchen worktop replacement service we offer a great speedy service on fitting new kitchen worktops in your home. we can also do mitre worktop joins on request prices start at €450 We can advise you were to purchase your Replacement WORK TOP cost starts at €795 : up to 4m of worktop and up to one join.